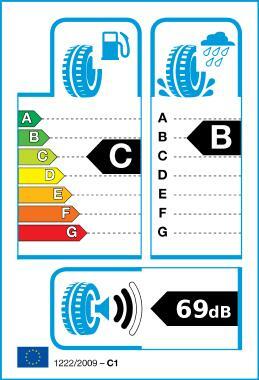 The tyre for city and compact cars. Good control in both dry and wet conditions ensuring a comfortable driving experience. Reduction of rolling resistance, especially in urban situations.